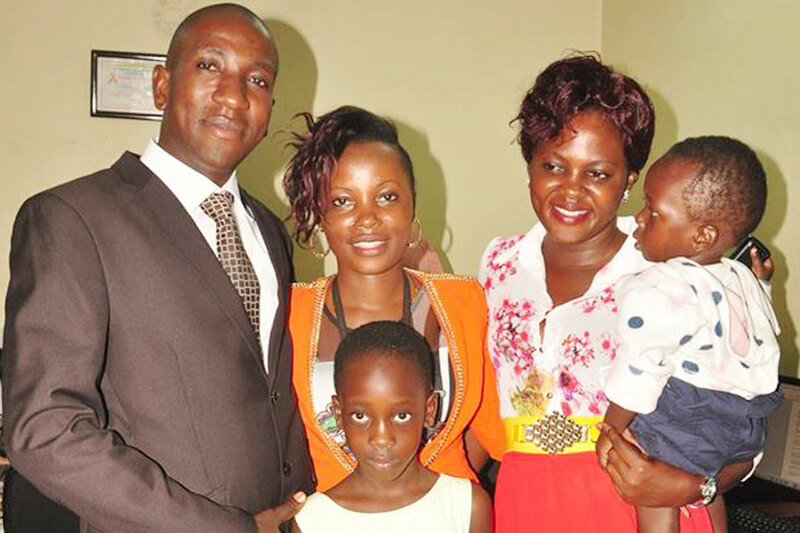 BULENGA – The family of Muhammad Kirumira has announced that it will conduct a DNA test on the children being brought to them by women, who claim they were sired by the slain police officer. Hajj Abubaker Kawooya, Kirumira’s father, said so far 25 children have been brought to their home by women claiming to have been impregnated by the former Buyende DPC while others are also turning up when pregnant. However, he revealed they are currently not accepting to look after the children until a DNA is conducted on them to ascertain whether they are actually his. “We plan to have DNA tests after the Dhuwa (prayers after 40 days from the date of death) on October 21 because all of them (women and children) will attend,” Hajj Kawooya said yesterday. He also revealed that he is currently unable to look after Kirumira’s children and called for support from good wishers. Kirumira was shot dead alongside Resty Nalinya on Saturday evening near his home in Bulenga. This is not the first time for a prominent person to die and children are brought up by women, claiming that they are his. When the former proprietor of St Lawrence Schools and colleges, Lawrence Mukiibi died, more than 40 children were brought by women, who claimed he had fathered them. The number reduced after a DNA.